Psec is a specialist public and ‘not-for-profit’ sector consultancy and interim management service. Our aim is to help your organisation to develop, deliver and succeed by providing high quality services and exceptional value. In the last 12 months we have saved our clients in excess of £10m. We are happy to work on either a daily rate basis or on a contingency basis, earning a percentage of the annual savings we identify - entirely at our risk. Psec can help you deliver revenue savings quickly, effectively and painlessly, allowing you to reduce your fixed cost base. Psec interims are always available to provide extra support from our team of experts in a timely, cost-effective way without you having to compromise on quality. 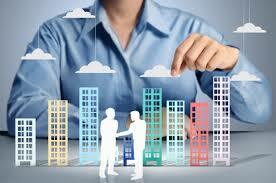 We are able to provide expertise and support as and when required. We have also acted for the South African Government.